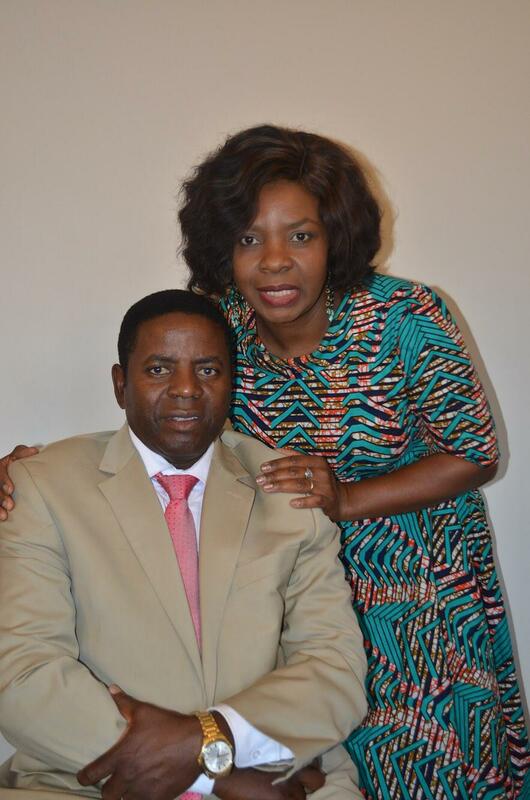 Overseers Sandra & Francis have over 30 years pastoring experience. They are the National Overseers of New Zealand. - seasoned preachers of the Gospel.They have pastored in many places throughout Zimbabwe for 13 years before being sent to different nations as a missionary.They have been missionaries for the past 18 years serving in the Democratic Republic of Congo in Africa for 10 years and 7 years in Australia. They also have been short term missionaries to Asia Pacific islands of Tonga , USA and Canada. Overseer Francis has a PhD from Newburgh Theological College USA. Dr Francis has written two books. Before answering to the call of God he was an administrator Finance and Personnel in the government of Zimbabwe. Overseer Francis and Sandra have 5 children. Pastors Irvine & Lilian are the current Regional Pastors for the Upper North .Pastor Irvine an Amfcc graduate & holder of Btheol from Otago University. Pastor Irvine is an avid student of the word ,passionate about church growth & spiritual growth.His heart burns with the passion to reach lost souls, discipleship & entrepreneurial empowerment.He is married to Pastor Lillian ,an Amfcc graduate, gifted Administrator& organizer they are blessed with three wonderful boys. 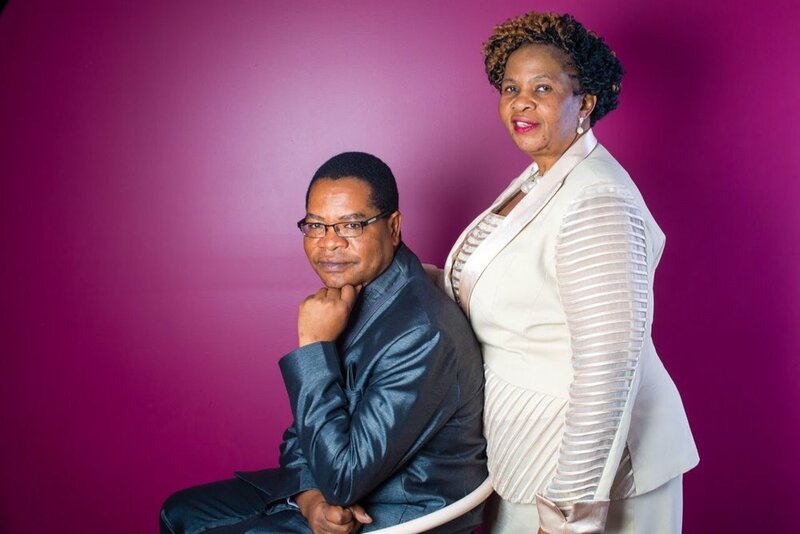 Pastor TK studied Immunology at the University of Zimbabwe before his calling to full time ministry while pastor Martha is a Radiographer by profession. They have a passion for soul winning and leadership training. They have been pastors in Forward in Faith in many different capacities for over 20 years and have actively been involved in church planting around the world. Pastors Kahwema have been Armour bearers to the servants and Apostles of God Dr’s Ezekiel & Eunor Guti for over 2 years travelling all over the world with the Gospel of Jesus Christ.They have 4 lovely children, 1 girl and 3 boys.They are currently regional pastors of the South Island based in Christchurch. Pastor Janine is currently a Tent Maker, Pastoring the burgeoning Nelson Church and working in the First Aid Health Industry. Pastor Janine is a graduate from AMFCC Bible College and previously pastored in Harare, Zimbabwe. Pastor Janine is an anointed teacher of the Word of God. She is blessed with 4 great children. Pastor Daniel is a Mechanic by profession ,who has worked for Toyota for over 13 years ,Married to his wife with 3 wonderful children they are originally from Samoa .Gifted with a dynamic gift in teaching the true word of God and strong burning passion for young people.